With the amount of data stored worldwide expected to reach one Zettabyte (1000 exabytes, 1 billion Terabytes or 1 Trillion Gigabytes) later this year, there is some concern over whether the Webmail archives that directly or indirectly capture an astounding amount of our personal histories are in fact, really “Private”. Digital Forensics experts have had sophisticated tools to look through these as part of a criminal investigation for many years. Assume everything that is keyed into your email is subject to scrutiny, whether you like it or not. Having multiple email services and keeping certain communication “off-the-grid” does not create less of a “digital footprint” as many have found out. Recently, several high profile former US government officials have been called out for using non-government sanctioned email addresses and services to communicate possibly sensitive information. This practice, it turns out, is more common than not, and widely accepted in both private sector and world government circles. And some government officials and corporate executives, such as Former Department Of Homeland Security Janet Napolitano and Former Treasury Secretary and Goldman Sachs CEO Hank Paulson, never use email… ever. So what can John Q. 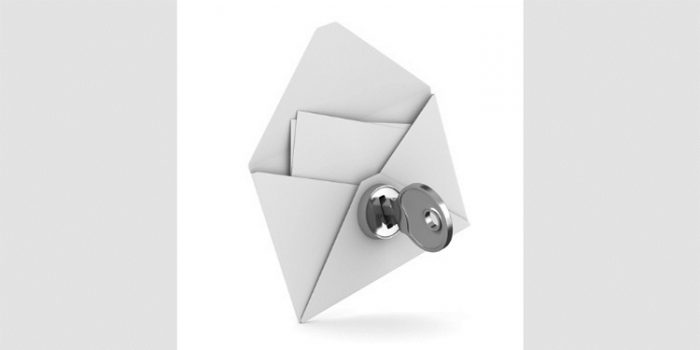 Public do to assure total privacy in all matters when using email? At this writing, the author has found only one offering that claims to be totally impenetrable by anyone using traditional digital forensic or hacking tools. It is offered in Beta (free) and by invitation only at ProtonMail. This author is one of its first beta users and while access using a mobile device is limited (for obvious and good reason) his experience has been good to date. They are currently seeking funding to roll out more users and add additional functionality and plan a paid “Premium” service to further growth.